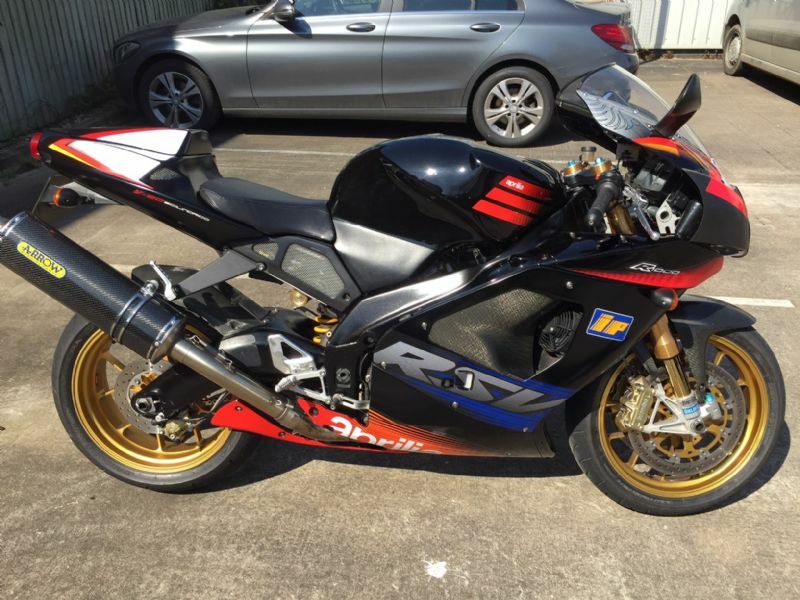 2003 RSV Mille R for sale. Fantastic original condition, hardly any marks or signs of age. Sensible mods ie. 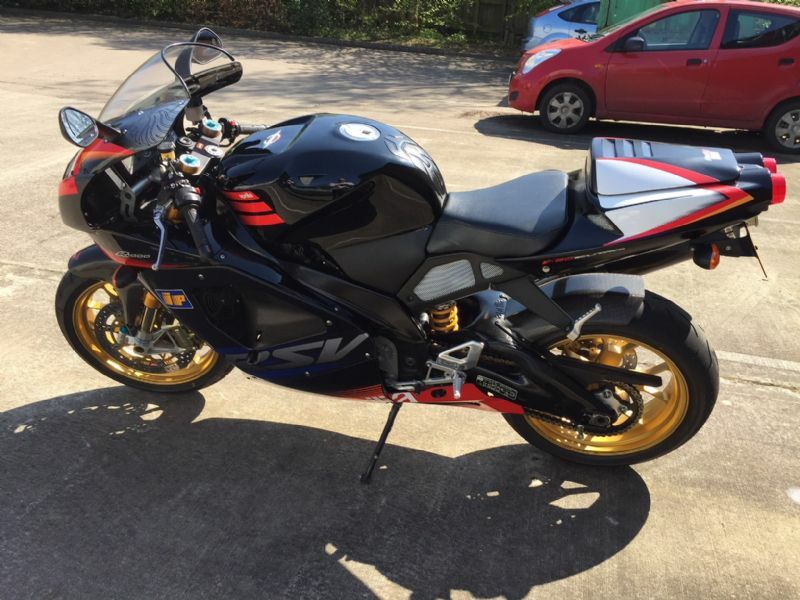 new Arrow exhaust, uprated battery and starter solenoid, FR100 chip, 16t front sprocket, Fireblade sidestand. New BT016 pro’s, recent major service at AP including valves, new suspension linkage bearings, new front wheel bearings, new rocker cover gaskets, full tune-up, MOT Feb 19. 22k miles. 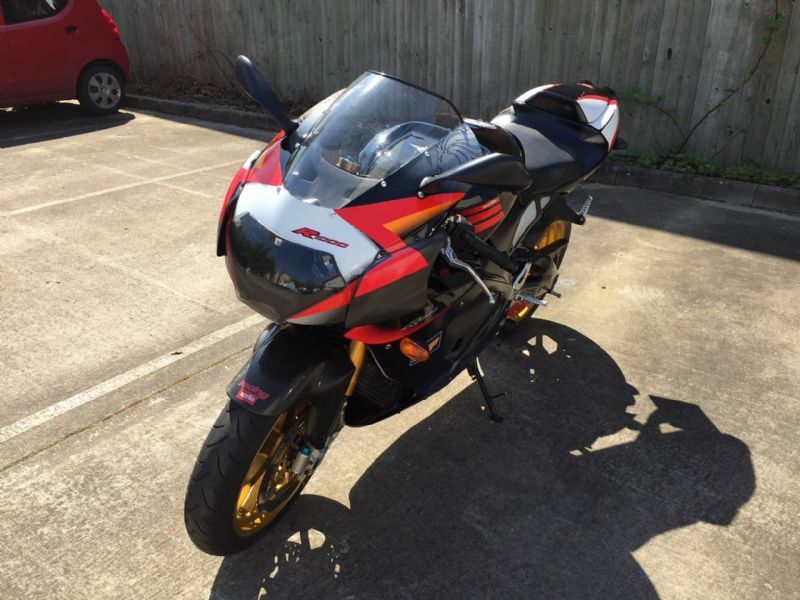 Also comes with pillion seat, original exhaust, original sprocket, original chip owners manual, service booklet, 2 keys, old MOTs and old receipts and is Datatagged. There is absolutely nothing that needs doing and wouldn’t be for some time. 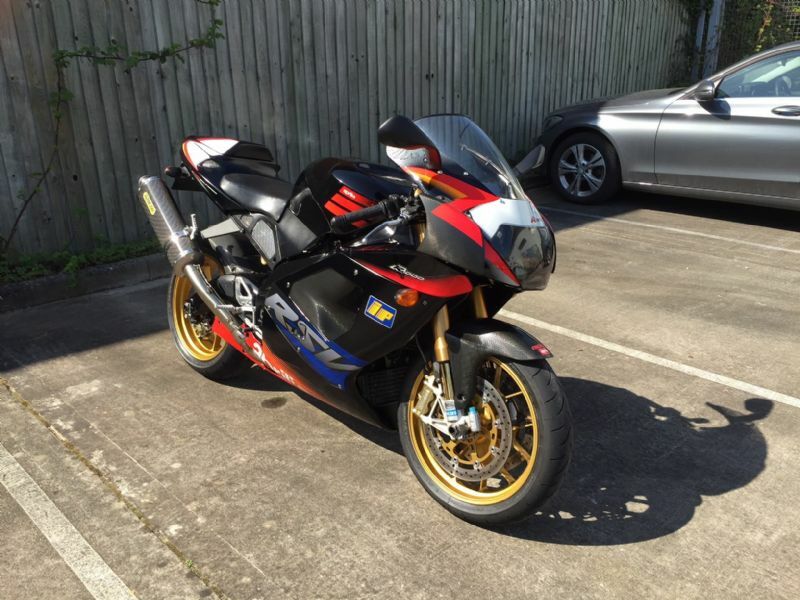 Looking for around £3750.